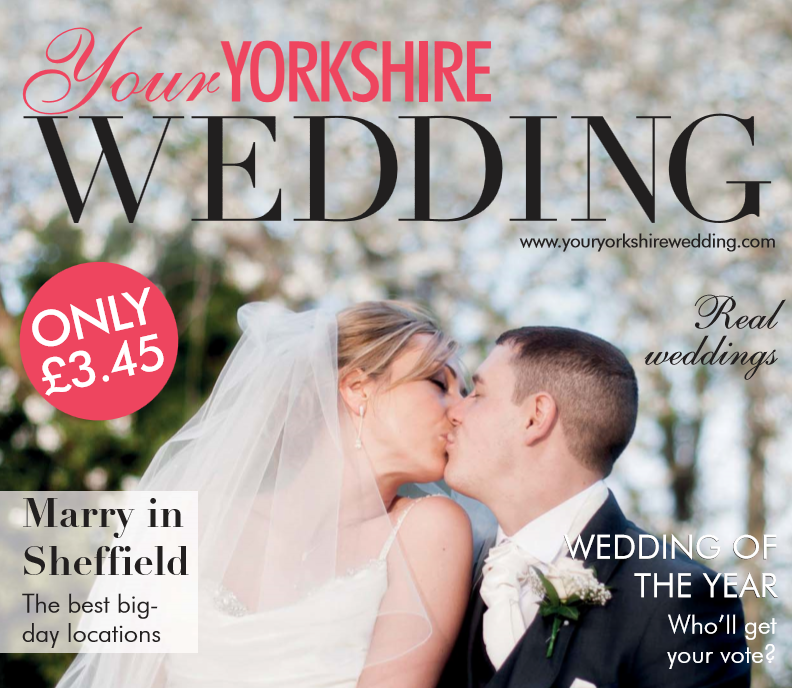 Dine’s Mangaing Director Daniel Gill was honoured to be asked to join the Expert Panel in the latest edition of Your Yorkshire Wedding Magazine. Daniel was asked: Our stately home wedding venue has several recommended catering companies, but I’ve also met a few at wedding fairs that I really like and I’m not sure what to do. Should I go for the one that the venue advises or not? Daniel says: Venues generally recognise the importance of engaging a caterer who understands really good food and service, so In most instances the recommended caterer is definitely the logical choice. I would simply ask them questions about the things which are particularly important to you both; whether its detail about the linen, or the provenance of the main course, and see if their answers are clear and authoritative. If this exercise leaves you inspired with confidence, then you will know that you are in safe hands! However, if there is an option, speak with your preferred outside caterer and the venue approved one and see which proposal you are most comfortable with. Remember when comparing quotes to check that they are genuinely ‘like for like’ – for example; will the outside caterer be allowed to use any on-site kitchens, or will there be a cost attached to this? Remember to check that the person you are liaising with is the person who is running your event on the day. Daniel adds: A major part of the ‘Dine Difference’ is that our event managers will be with you throughout and this ensures that all of the details discussed throughout the planning stages are sure to be in place on the big day itself! Contact us to speak directly to Daniel or an Event Manager about your wedding at home, a specific venue or one of our own beautiful venues.